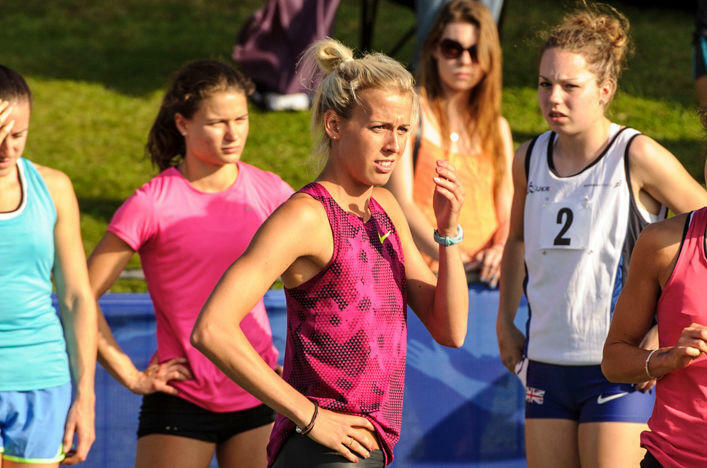 Glasgow 2014 silver medallist Lynsey Sharp will captain Scotland at the Loughborough International – as a young team starts the countdown to the next Commonwealth Games. The Hampden and European medallist is with the 4 x 400m relay squad for the traditional early-season international event which features six teams. Scots are involved with Loughborough University, GB and NI U20s and British Universities as England and Wales complete the lineup for Sunday’s event at the Paula Radcliffe Stadium. 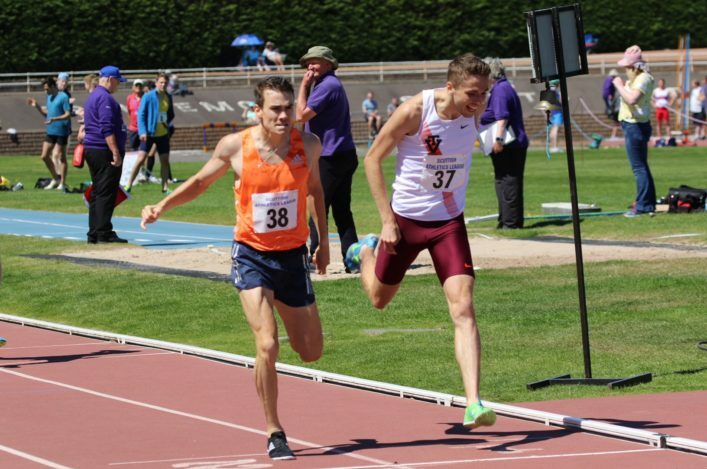 There have been a few changes to the selection since it was first announced last Friday with Myles Edwards, Lachlan Oates and Martin Lipton now called-up to the men’s team with Alisha Rees handed a 200m place as Zoey Clark races at 400m. The relay squads remain subject to change and may depend on how GB and NI use the three young Scots selected – Mhairi Hendry, Kelsey Stewart and Jack Lawrie. 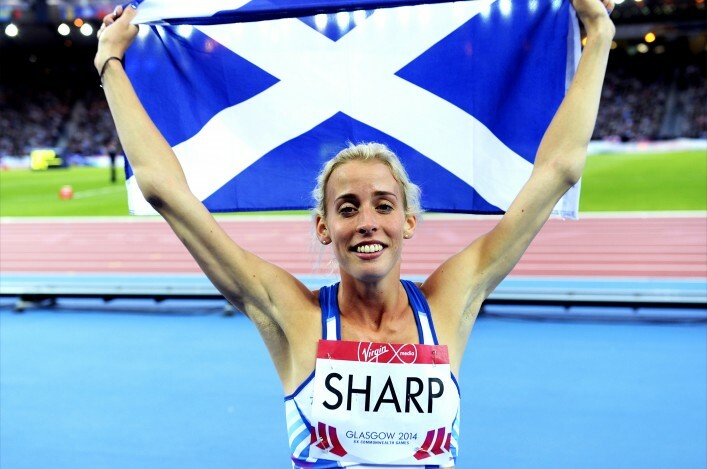 Sharp will compete in her first 800m race of the season on Sunday evening in Manchester before joining the Scotland squad and taking up her captain’s role. ‘I am delighted to captain Scotland at the Loughborough International and will support my team-mates in any way I can,’ said Lynsey. ‘There are a few young athletes involved this year and if any of them needs a word of advice or encouragement then I will try and help them out. 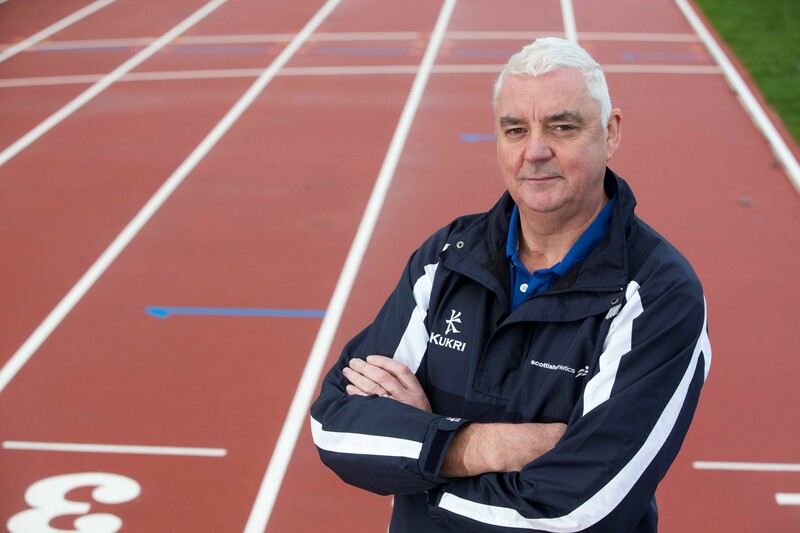 ‘We have Scottish athletes competing in Sunday in more than just the Scotland team, of course, such is the nature of the Loughborough International event. And it still quite early in the season. But I think already in 2015 we have seen some promising signs that Scotland have some talented, hard-working athletes who can make an impact. ‘It is hard to believe in many ways but it is already less than three years to the next Commonwealth Games in Australia in April 2018. Eilidh Child misses out on an 11th Loughborough appearance for Scotland with a slight hip injury while the likes of Kirsten McAslan opted to focus on final university exams. With Manchester middle distance races and the 10,000m British champs at Highgate on Saturday evening, there will be Scots competing in various venues this weekend and Director of Coaching, Rodger Harkins, stressed that any analysis of Loughborough needs to take into account various factors. Rodger said: ‘Since we announced the team for Loughborough late last week, there have been a few alterations. ‘Firstly, I would like to congratulate and welcome those who will now be joining us at the International match. As we’ve said previously, it is a good opportunity – albeit that it is early in the season – and we see this is a starting point on the next Commonwealth Games cycle. 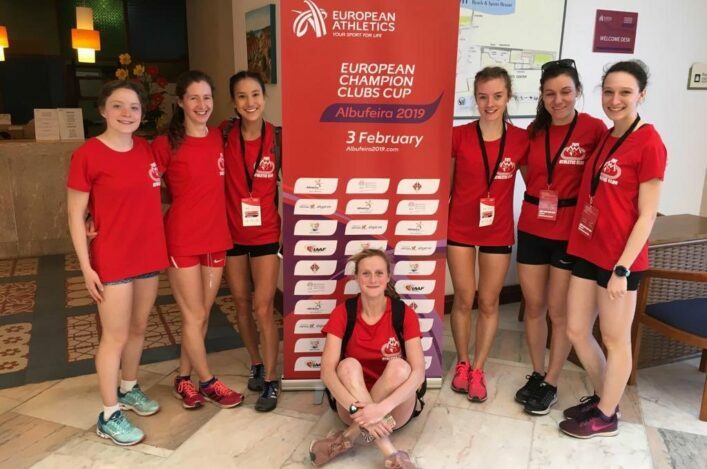 ‘We have also had three talented and hard-working young athletes named by British Athletics for the GB and NI U20 team to compete on Sunday. Well done to Mhairi Hendry, Jack Lawrie and Kelsey Stewart and their coaches, clubs and families on these selections. ‘Their selections have not happened by accident – they are the result of years of dedication to their sport and to improving their own standards and I am delighted that all three are currently within our National Academy set-up. ‘We’ve had a couple of those originally selected miss out because of important University exams. I think in some ways we are a victim of our own success in that, with a young team named for Glasgow 2014 last summer and that being replicated here, we’re asking a fair bit of some young athletes. Often, we understand totally the reasons when someone makes a choice not to compete. ‘I am pleased to say Lynsey Sharp has accepted a captaincy role for Scotland this Sunday. ‘Lynsey now has lots of experience having been at the Olympics in 2012 and won European and Commonwealth medals. We’ve a number of young athletes who will be involved and I’ve asked Lynsey to make herself available to them if they want a word of advice or encouragement. ‘I’m sure she will do that very well and hopefully her experience and personality will rub off. Of course, she is with the 4 x 400m squad so there’s a direct link there with the other team members and, with it being one of the last events, she can be around a bit earlier to support others.